Your query for a wardrobe quote has been successfully received. You will get an email with an approximate quote within the next 2 minutes. Please check your spam folder if you don’t receive the quote in this timeframe. Our team of experienced designers and installers specialise in sliding door wardrobes. 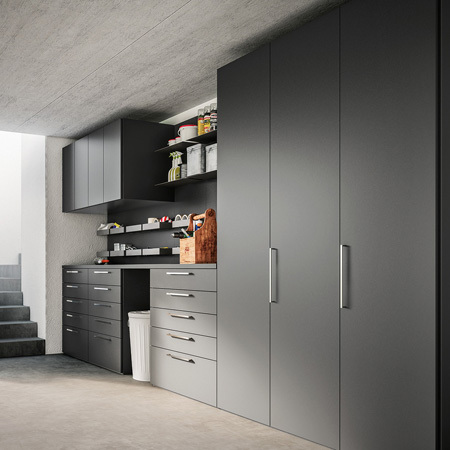 We provide a range of products that work for a variety of spaces, and our wardrobes are built based on adjustable and flexible frames to optimise storage space. Wardrobes with sliding doors are an extremely popular choice among our customers because of the many benefits they offer. Wardrobe Cost Calculator - How Many Wardrobes Do You Need? Enter your required measurements and finishes below, and we will email you with an accurate cost. 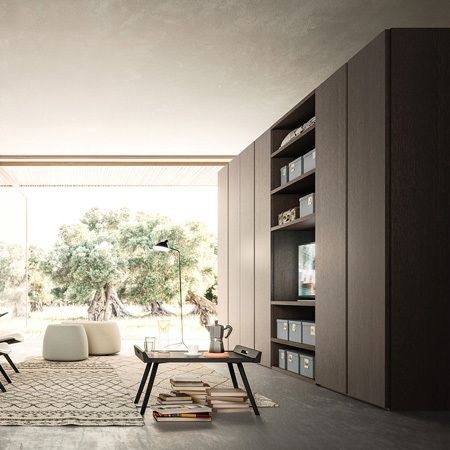 A wardrobe with sliding doors is a space-saving solution with style. 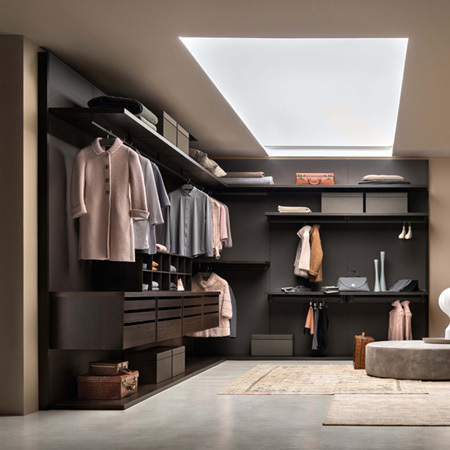 It does not take up a significant amount of space like a hinged door wardrobe, yet still provides ample storage to keep your clothes and accessories organised. As the doors do not extend outwards, clearance is not required between the wardrobes and other fixtures within the room. The absence of unsightly tracks make the sliding door wardrobes aesthetically pleasing, and our experienced designers can turn them into a stylish and functional fixture. We will provide you with ideas to help you choose an attractive look and design that will suit your bedroom or living space. 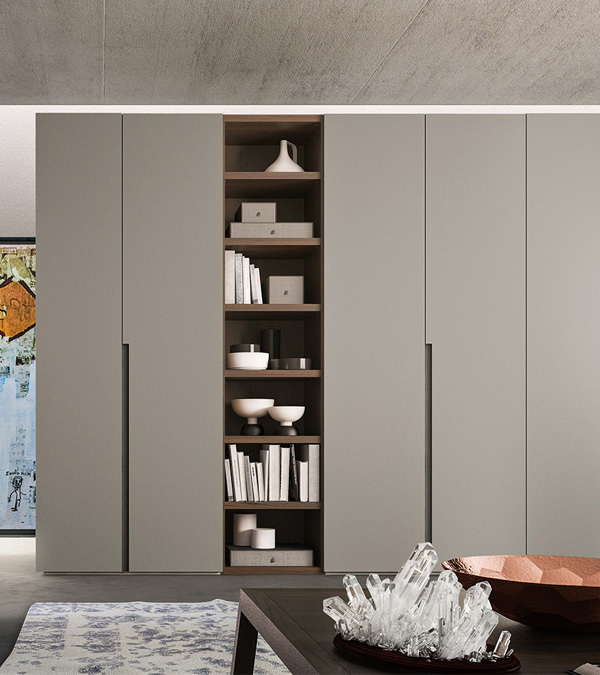 Without the need for extra space where hinged doors are supposed to be installed, you will have access to the full interior of the wardrobe. Our designers and installers will then outfit it with rails, hanging rails, shelves and drawers to meet your storage needs. Sliding door wardrobes can be built with just a single door width, so access to the interior can be done all at once. They can have multiple doors as well, depending on your preference. 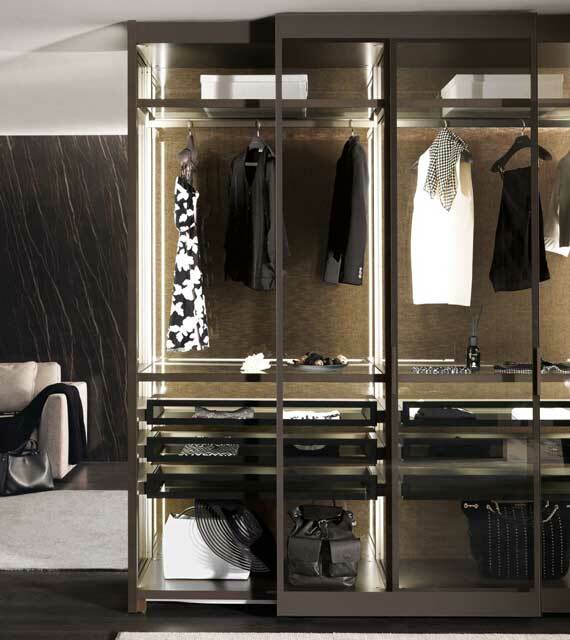 As providers of bespoke wardrobe solutions, we will help you choose which design works best for your needs. All wardrobes we install are designed to allow as much storage space as possible. Doors can be made with different materials, colours and finish. They can be fitted with mirrors or coloured glass, or built using a combination of various materials to achieve different patterns. 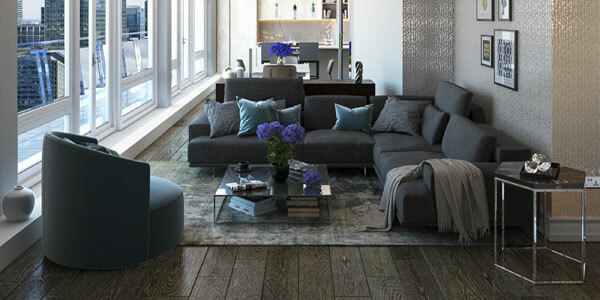 The number of trims and materials available can result in a sliding wardrobe with a traditional, unique or contemporary style. What about the handles and knobs? 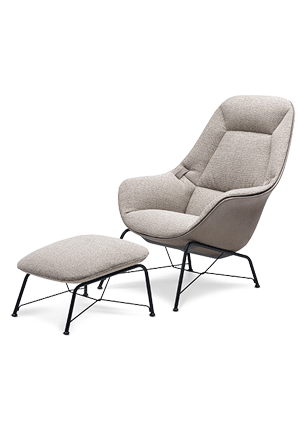 They can be integrated like an accessory, recessed or none at all. Our installation team will help you decide which way to go, as they know very well which option works best with the design of your sliding door wardrobe. Whether your bedroom has ample space or not, saving floor space by having wardrobes with sliding doors installed can prove a practical and ideal choice. So talk to us and tell us all about your storage needs.